Welcome to the Path 2 Proficiency! Ever feel like you work in a silo? Often times, we forget that we do not have to go at it alone! We all have those conversations with ourselves during which we wonder if anyone else thinks of these things too. The blogs found on the Path 2 Proficiency (P2P) site are here to provide a voice for all of us who desire to raise the bar in language education. We believe that pushing the boundaries and working together we can leverage language learning to yield student proficiency outcomes we have not experienced to date. Together we will muse, consider, and challenge our conventional (or not so conventional) thoughts about how and why we do what we do. 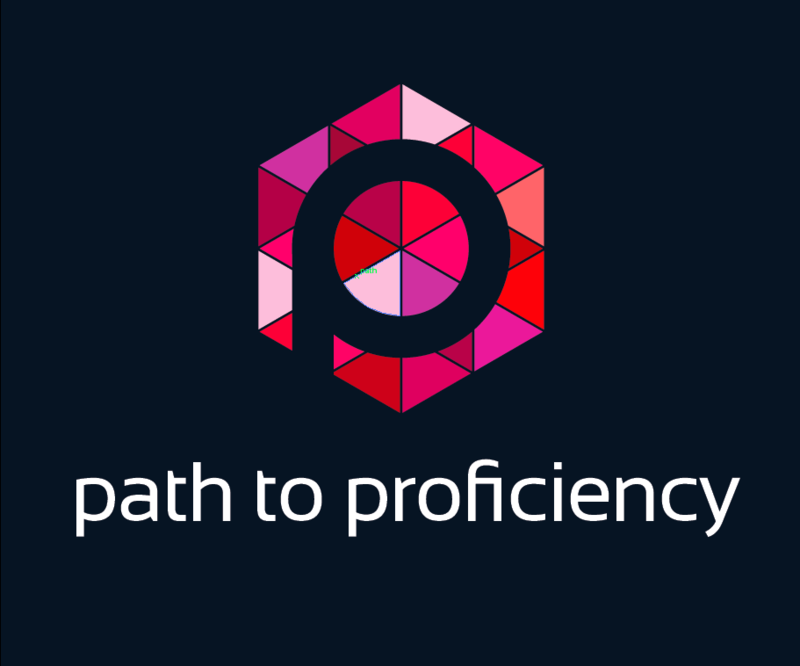 The Path to Proficiency site is designed to be a platform developed by teachers and for teachers. This site is designed to CELEBRATE those moments that take our breathe away and to REFLECT on those moments that knock the wind out of us. We do not profess to have all of the answers but rather we have what often feels like endless questions. Nonetheless we believe that together we can explore the many paths to proficiency. Our teaching and ultimately the learners entrusted to us will become better communicators across cultures. We hope you will join us on this journey; it won’t be the same without you!